Did you serve aboard USS Shangri-La (CVA 38)? Check out our USS Shangri-La (CVA 38) Crew List and reconnect with old shipmates. 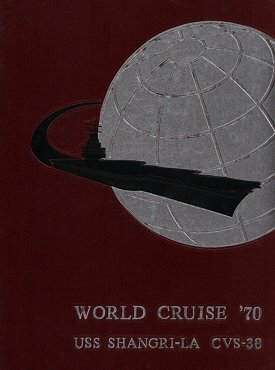 Back to last Page Back to Cruise Book Page Back to USS Shangri-La Page. Back to 1st Page.